If you’re in Milton Keynes in years to come you may be seeing something very, very different on the roads…driverless cars. State-of-the-art ‘autonomous pods’ are to be tested in public areas in the city as part of a ground-breaking pilot scheme to revolutionise transport systems.  The’smart city agenda’ has benefitted from millions of pounds of funding secured by the South East Midlands Local Enterprise Partnership (SEMLEP) through the latest round of the Local Growth Deal. It means the South East Midlands is playing a pivotal role in pioneering a scheme which looks set to revolutionise the transport infrastructure not only locally but nationally and, potentially, internationally. Not only is Milton Keynes one of four pilot areas for the technology, but future testing at nearby Millbrook Proving Ground in Bedfordshire and an intensive research programme at Cranfield University will ensure the South East Midlands remains at the forefront of the smart city agenda. Once again, it is the South East Midlands leading the way, with key industries, companies, business leaders and universities coming together to fly the flag for the area and show the rest of the world just what can be done by pooling extensive knowledge and resources. Transport ministers have labelled the new technology a “real game changer” and experts believe the pods could change the way we get around forever. Business secretary Vince Cable said the trials, backed by £19m worth of government funding, would ensure the UK remains at the cutting edge of automotive technology and would create a raft of highly-skilled jobs. A Department for Transport review of road laws has given the green light to the. Three different autonomous vehicles will start operating from this spring in public urban spaces, in tests designed to assess the public’s interaction with the vehicles as much as the evolving technology.